LA BULLA EXHIBITION WAS A SUCCESS! 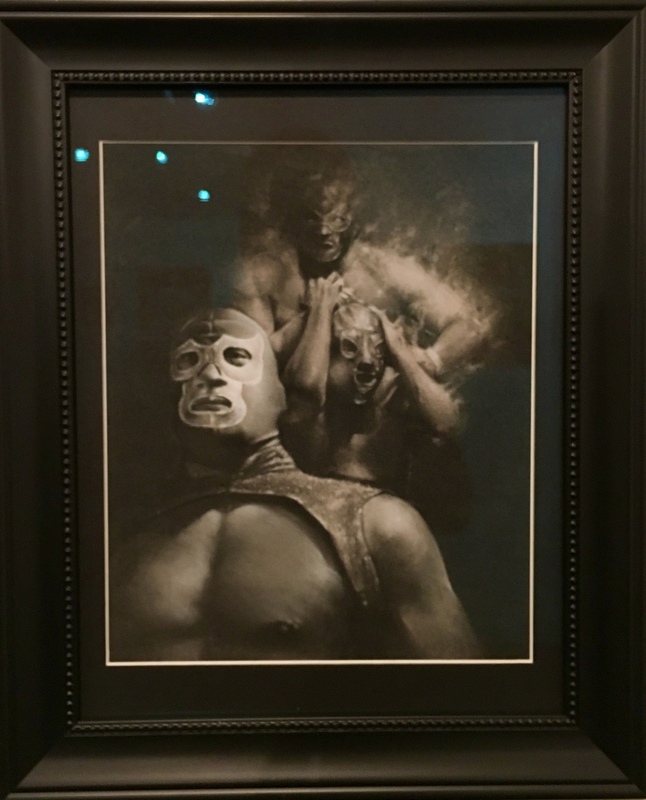 On April 3oth I curated a unique Lucha Libre (Mexican wrestling) inspired exhibition at Plaza de la Raza in Lincoln Heights. The event was incredible! 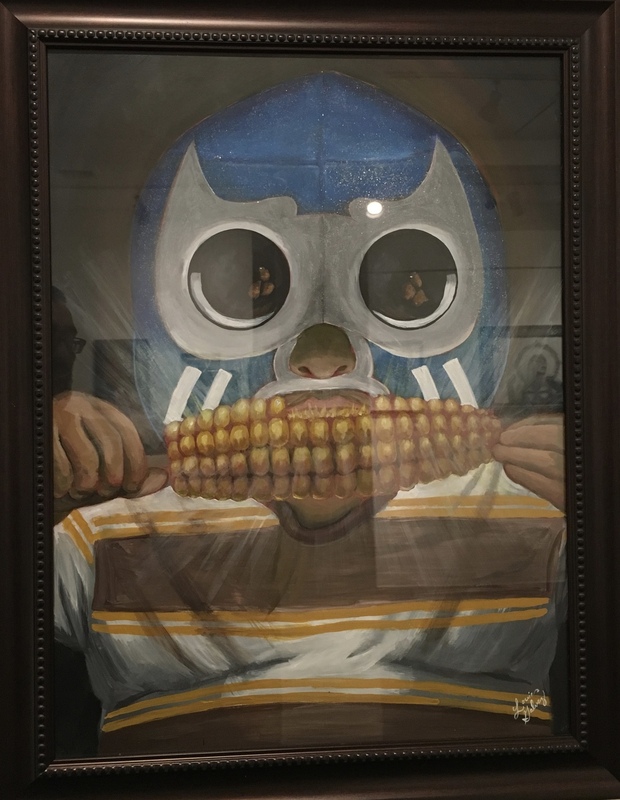 Antonio Pelayo (Pelayo Productions) did a great job producing this event which included not only our art exhibit but also live lucha libre, film screenings by Hola Mexico Film Festival, great music by Dj Sloepoke and by El Conjunto Nueva Ola, lucha fashion show and so much more. Here's a quick video to give you a taste of what it was like that night. 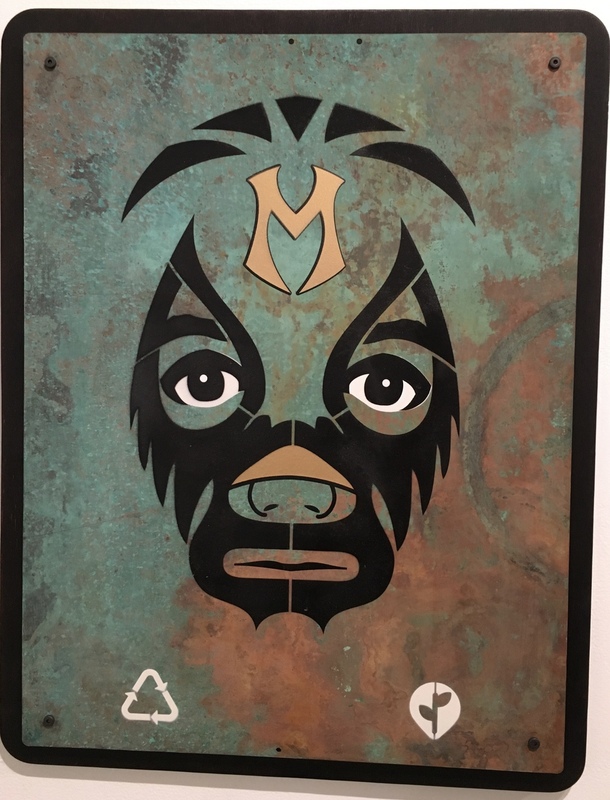 Below is a slideshow with some of the paintings from our exhibition. 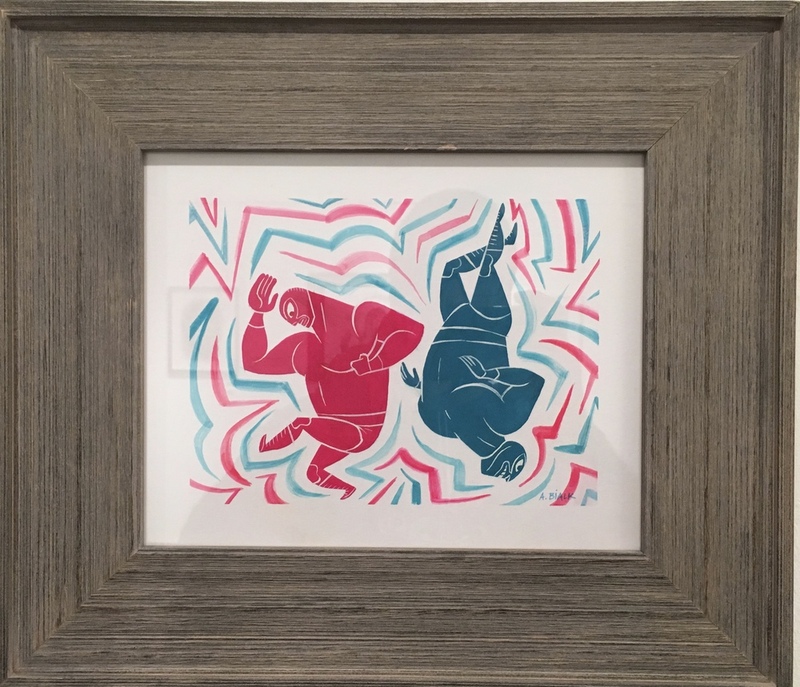 Interested in any of these great pieces? They still might be available!